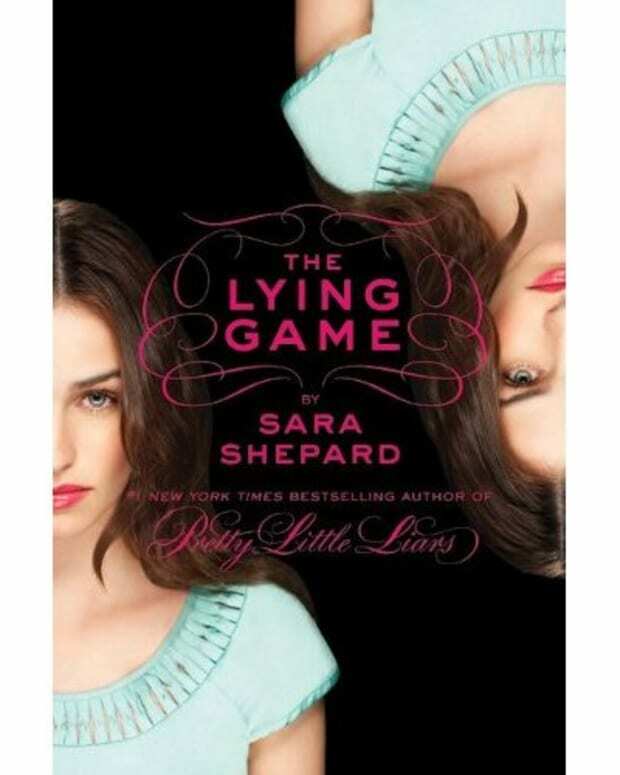 Chuck Pratt isn&apos;t wasting any time crying over the cancellation of his doppelganger drama The Lying Game. 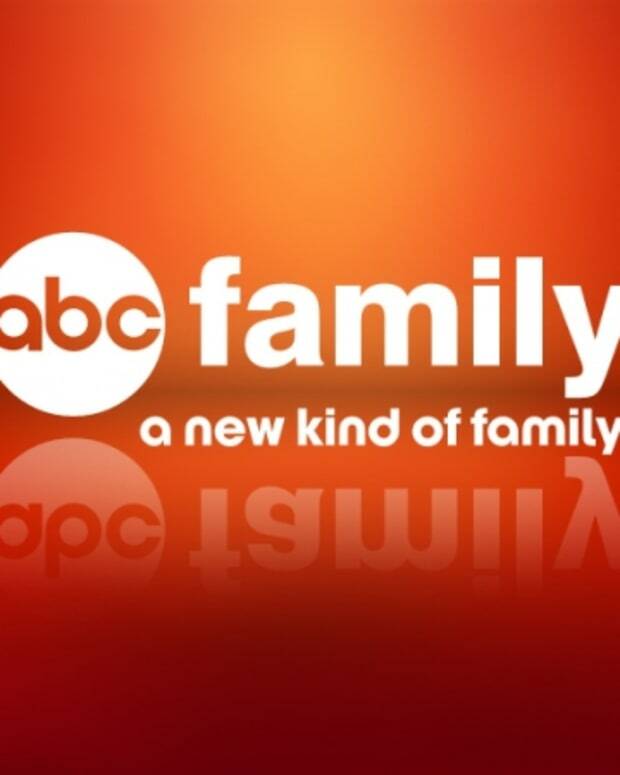 The veteran daytime and primetime soap scribe has been named new showrunner of ABC Family&apos;s teen thriller Twisted. 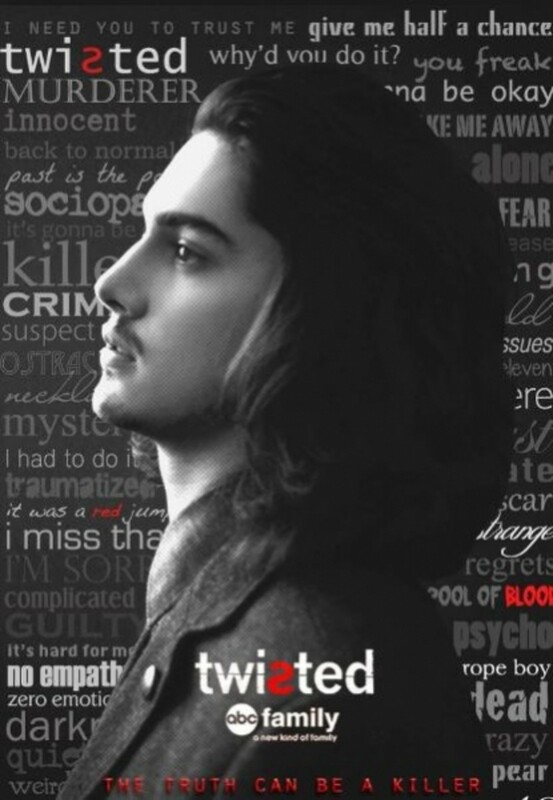 Twisted was recently renewed by the cabler, along with soaps Switched at Birth and The Fosters. While I definitely took issue with Pratt&apos;s writing for All My Children on ABC Daytime, I thoroughly enjoyed The Lying Game (RIP). The Prattster definitely seems more suited to sleek primetime dramas. It will be interesting to see his take on Twisted. Sound off on Pratt&apos;s latest career move in the comments! 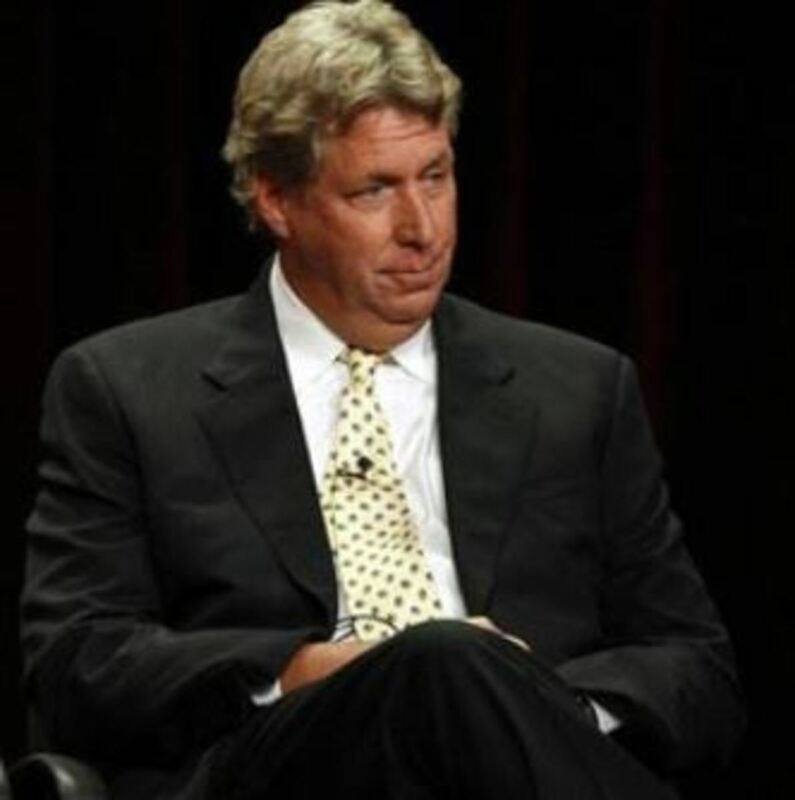 BREAKING NEWS: ABC Family Picks Up Teen Soap From Chuck Pratt and Author of Pretty Little Liars!